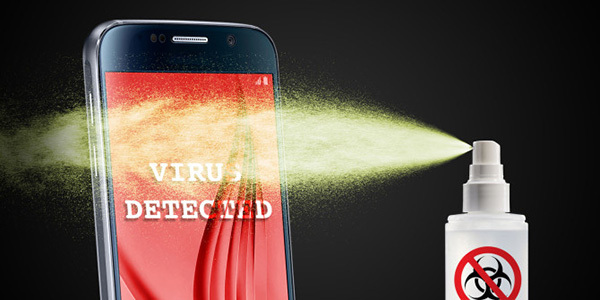 According to Sophos, malware known as Andr / HiddnAd-AJ infected more than one million Android users through the Google Play Store directly before being removed from the official store. This new security scandal for Google Play, revealed by the company "Sophos" where it revealed that they found at least seven of the infected applications available in the Google Play store. One was a smart compass, and the others were reading QR codes. One of the infected applications has been downloaded from more than 500 million downloads. The new virus that comes into these applications works intelligently and is programmed to work six hours after the infected application is installed. This is enough for the application to pass through Google's testing tools without being detected. Once engaged on a victim's mobile phone, he frequently displays ads on web pages and on the device's home screen. Unfortunately, the malicious software code was hidden in a common library used by Android developers. Of course after Google's warning, the company removed all of these applications from the store, but did not give any official opinion on the issue. It is recommended that you delete this type of application on your smartphone, and search for an old application of this kind with high evaluation in Google Play, and if you notice any random ads on your device, delete any suspicious application.